Actor Oluwaseyi Omooba has stepped down from performing in an upcoming production of The Color Purple following previous anti-gay comments she’d made coming to light. The actor was set to play the lead role in the stage version of Alice Walker’s Pulitzer Prize winning novel. Omooba was set to play the lead character of Celie – who falls in love with another female character in the story. 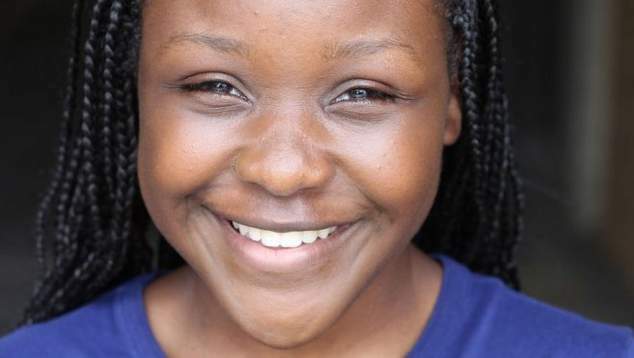 When Omooba was announced to be taking on the lead role in the production which will play at Leister’s Curve Theatre and the Birmingham Hippodrome, actors who had previously worked with her questioned the casting choice. Aaron Lee Lambert, who is currently appearing in the London production of Hamilton, accused Omooba of hypocrisy. “Seeing as you’ve now been announced to be playing an LGBTQ character, I think you owe your LGBTQ peers an explanation. Immediately,” he wrote. A Facebook post published by Omooba five years ago outlined her stance against homosexuality. “I do not believe you can be born gay and I do not believe homosexuality is right, though the law of this land has made it legal doesn’t mean it’s right.” she wrote. Following several days of criticism of the actor taking on the role the production has now announced she will no longer be involved. The producer’s defended their casting process for the role, saying that it is not part of their process to check actor’s social media history. “The audition process, as ever, was conducted professionally and rigorously, led by an exceptional casting director with actors who are evaluated on what they present in the audition room. We do not operate a social media screening process in the casting of actors.” producers said.